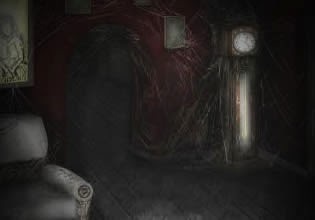 Scare Dare – The House is an amazing atmospheric escape game created by Stefanie-Hartung. Explore all rooms of ghostly house. Find clues to complete various tasks and solve puzzles to finish this fantastic game!